Hermanus, Cape Town and the Western Cape region offer so many high adrenaline adventure activities/sports, that you are spoilt for choose. 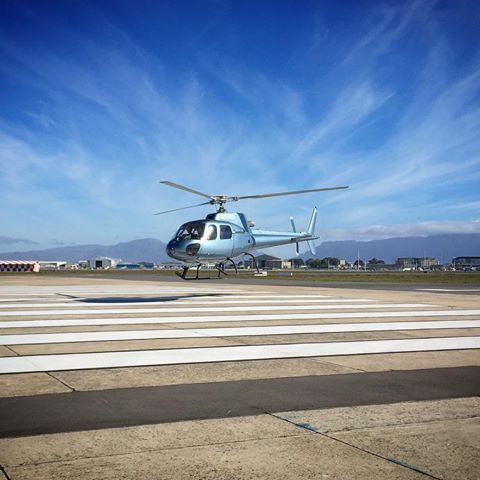 Helicopter flips and 3 seater Cessna plane flights over the Whales (June to Nov) of Hermanus are amazing and great for aerial photography. Flights occur all year long. 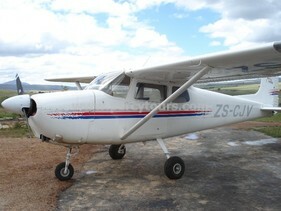 3 seater Cessna airplane flights are a fabulous way to view Walker Bay and Hermanus. The beauty of being in a powered aircraft is that you are able to descend very close to the terrain and sea, or rise up into the cloud base. 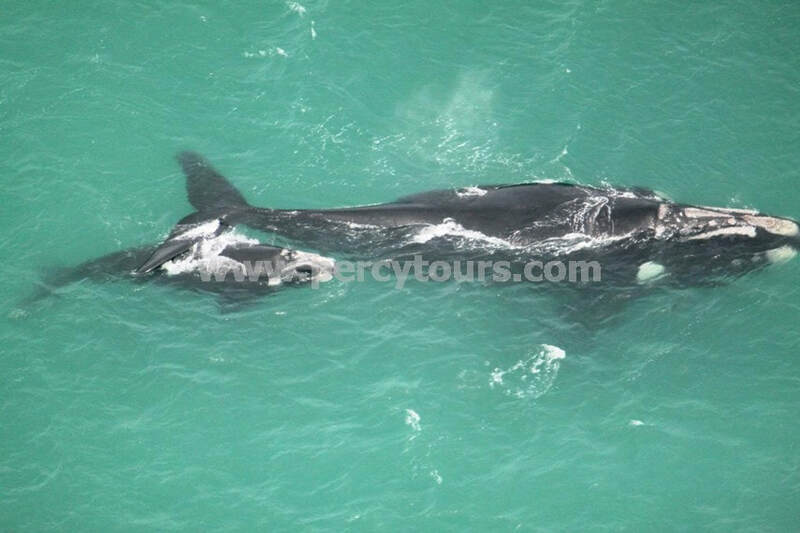 Between June and November you will definitely see many Southern Right Whales and Humpback Whales playing in Walker Bay and all year round you will witness Seals, Great White Sharks and occasionally pods of Dolphin. 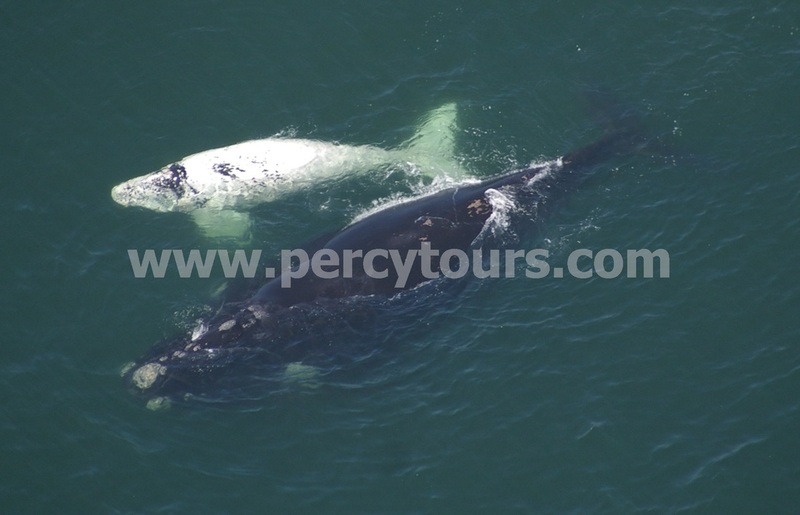 In fact your Cessna pilot also assists with the whale count, with a record breaking 196 whales being spotted in ONE day a few years ago. 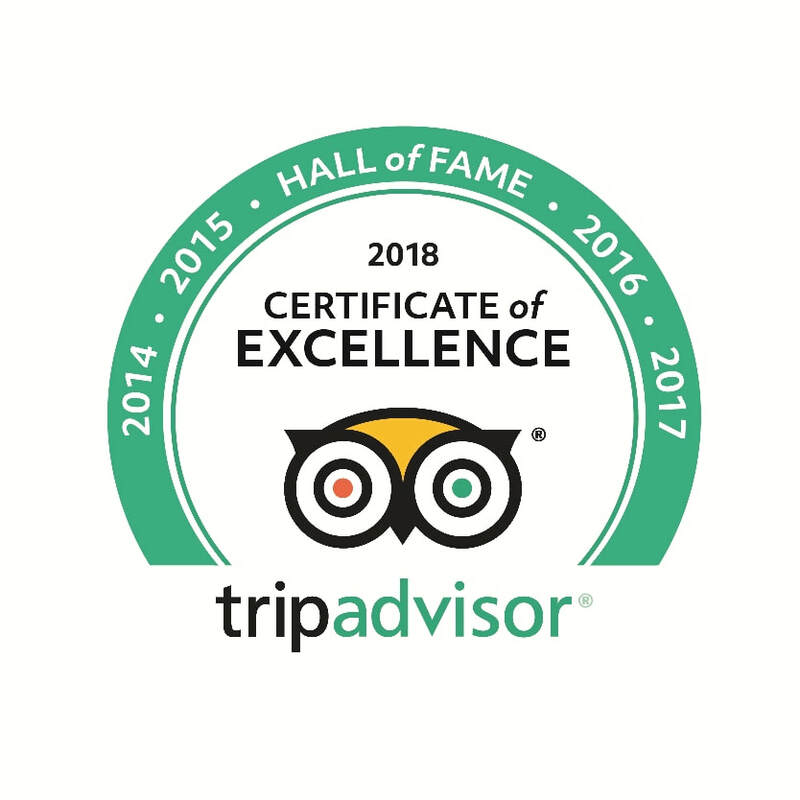 What with the vast mountain range of the Klein Riviers, the Hermanus lagoon, beaches, farmland, wine farms and wild natural open spaces below you, the scenery is incredible. 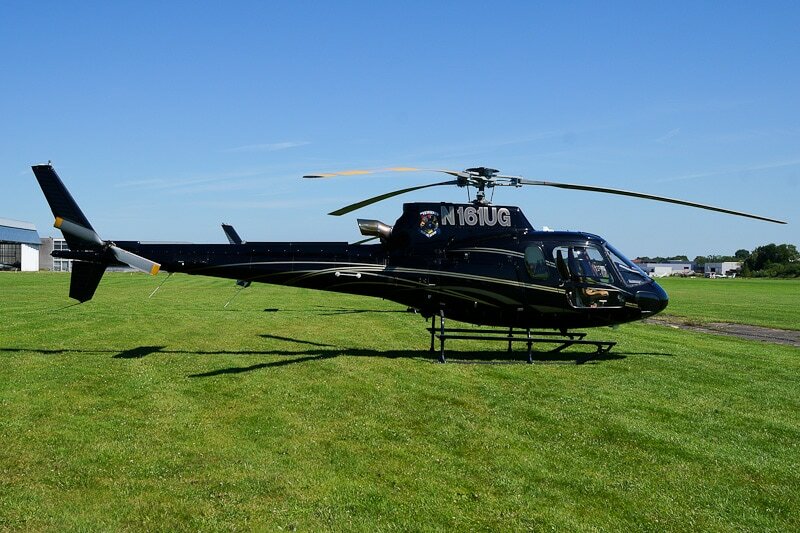 Helicopter flights will zip you above Hermanus and the ocean of Walker Bay - as well as, Cape Town, down to the Cape Peninsula to Cape Point, the Cape of Good Hope, Constantia, Kirstenbosch and Table Mountain. 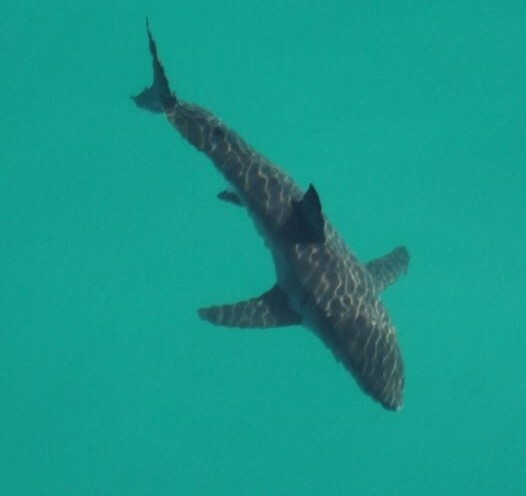 trips are conducted from Gansbaai or Hermanus. 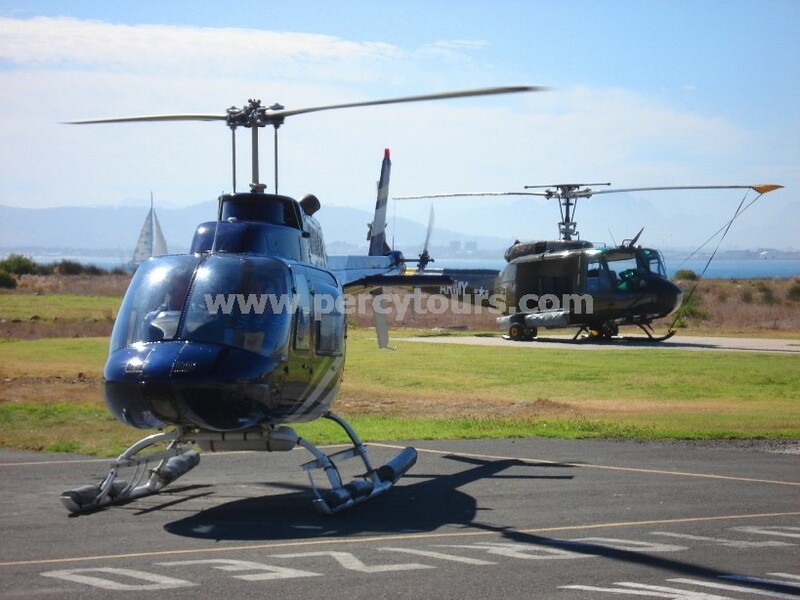 Helicopter flights to the Wine-lands or to fly over the whales at Hermanus can also be arranged. These range from small 2 seaters to big American military crafts. Dreamt of re-enacting a Vietnam movie? 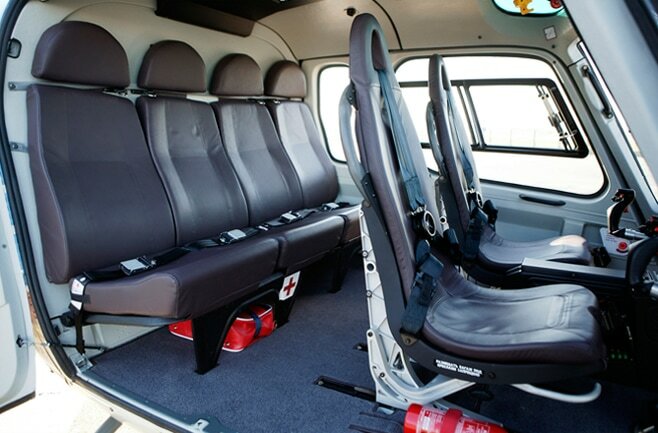 Then why not strap yourself into one of these beauties.